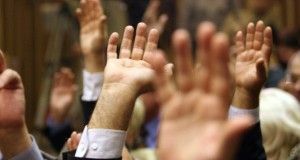 The Competition Council says it has received no referral from the public institutions regarding alleged illegal deals among banks on the companies’ lending, as a retort to the ALDE senator Daniel Zamfir’s allegations on this topic. Zamfir is the chairman of the Committee for economy, industries and services. 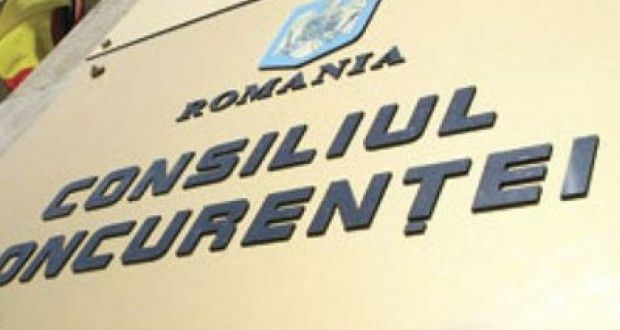 The Council says in a press release that it has two ex-officio investigations on the operational leasing services and on the financial leasing market, but also regarding the consumer credit in Romania. Unannounced checks have been conducted within these investigations on 25 banks, non-banks financial institutions, leasing companies, professional and employers associations. It has been the amplest investigation of the council and the results will be released immediately after the investigation is concluded, the Competition Council informs. 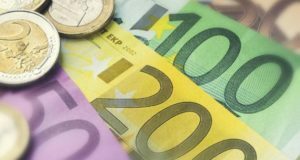 „We remind that the competition body has made recommendations for the increase of the competition in the financial sectors and, implicitly, for the decrease of the commissions amid the conclusion of a sector inquiry on the retail banking service market. Therefore, one of the recommendations refers to intensifying the competition once the Revised Payment Service Directive is transposed, which opens the market to new actors (fintechs, for instance), but which hasn’t been yet taken over in the national legislation although the implementation deadline was January 2018,” reads the press release. ALDE senator Daniel Zamfir, has made some comments on Facebook the past days related to the activity of the banks, to the National Bank of Romania and to the Competition Council. The first post issued on Friday reads: „How so? 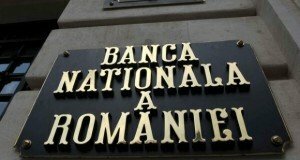 BNR says that foreign banks, through their strategy, have kept Romania in an economic underdevelopment? Well, when we were saying that we were the enemies of Romanians who will remain without credits? Is it only now that BNR acknowledges this? P.S. The chamber of deputies is paralysed with endless scandals instead of adopting the laws against loansharking…#wewantjustice”. Some hours later ALDE senator announced that he had summoned again central bank governor Isarescu to the Senate’s economic committee on Tuesday at 12:30.